But senior Trump administration officials seemed to make clear early on that they held a different view, dialing up the rhetoric on the anti-secrecy organization shortly after it made damaging disclosures about the CIA's cyberespionage tools. "Assange and his ilk," Pompeo said, seek "personal self-aggrandizement through the destruction of Western values." The administration won't say why they decided now to charge Assange with a single count of computer intrusion conspiracy that dates to 2010. Back then, WikiLeaks is alleged to have helped Chelsea Manning, then a U.S. Army intelligence analyst, crack a password that gave her higher-level access to classified computer networks. But a U.S. official, speaking on condition of anonymity to discuss internal and legal matters, traced the genesis of the indictment to what's known as the "Vault 7 leak" in 2017, when WikiLeaks released thousands of pages of documents revealing details about CIA tools for breaking into targeted computers, cellphones and consumer electronics. "This was deliberate and malicious effort to cause harm to us, to U.S. national security interests, and I think it would be good if there is some accountability at last," said David Pearce, who was U.S. ambassador to Algeria in 2010 when WikiLeaks released hundreds of thousands of secret diplomatic cables. "So far there hasn't been any accountability for Mr. 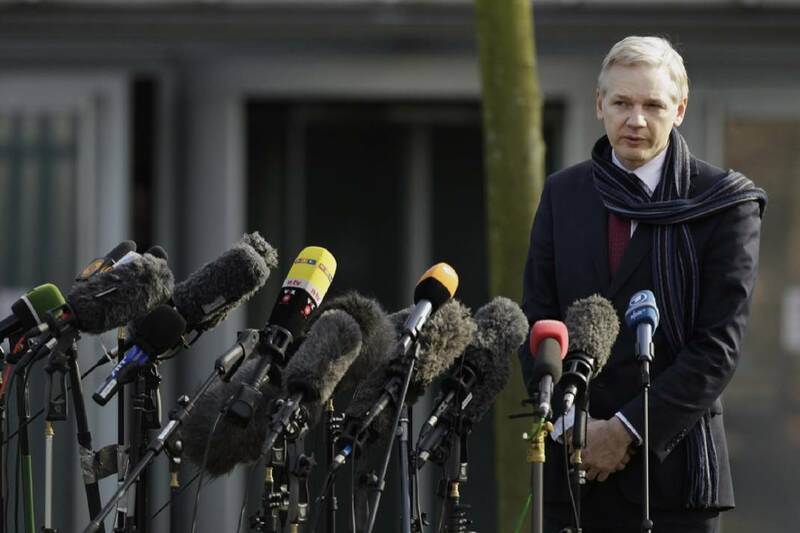 Assange."